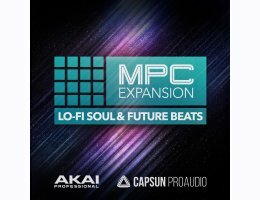 Akai Professional, CAPSUN ProAudio & Loopmasters present LoFi Soul & FutureBeats capturing the classic soul and magic of lo-fi sampling, analogue synths and drum machines and combines it with the sound of tomorrow. Experimental future beats laced with loosely quantized rhythms, rich warm pads, sub-heavy basslines and soulful chops. All inspiration, all royalty free and ready to drop into your DAW or sampler of choice. 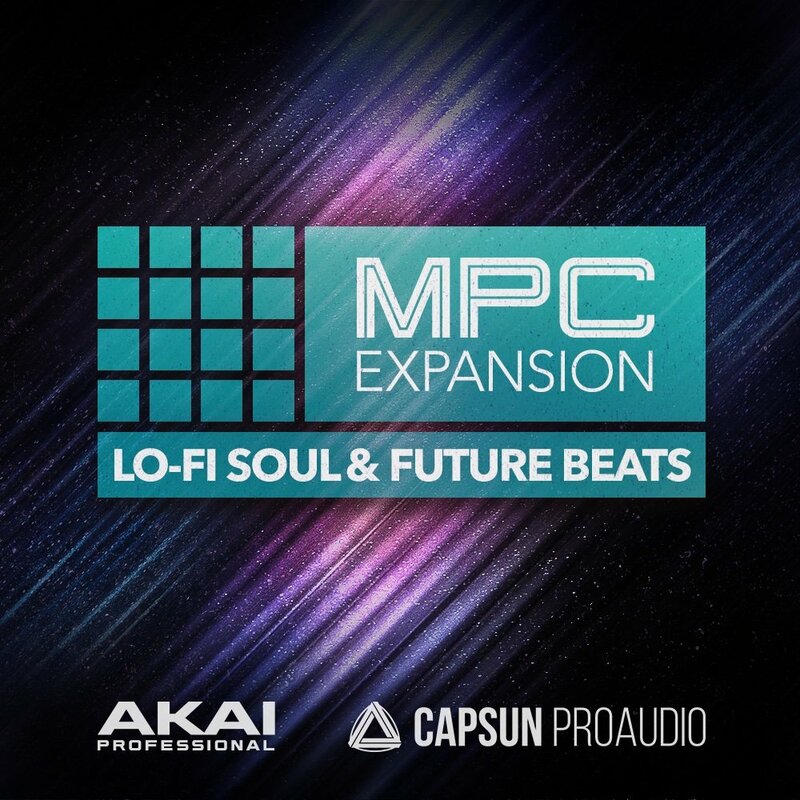 This collection is built to inspire and provide building blocks to manipulate, twist and chop to create your own, fresh sound whilst providing access to the sounds of equipment that’s either hard to find, prohibitively expensive or hard to keep working! With a sound based around experimentation and the concept of combining elements of different genres, influences can be heard including Chill Trap, Future Bass, Golden Era Hip-Hop, Experimental Rap, Future RnB, Lo-Fi, Chilllwave, Oldskool Garage, Vaporware, PC Music, Ambient and nods to classic J Dilla style Hip-Hop and Soul production. Producers inspired by artists and labels such as Flying Lotus, Flume, Samiyam, Nosaj Thing, Four Tet, Soulection, Mr. Carmack, Sam Gellaitry, SevnthWonder, Future Beats Records, Team Supreme, Ta-Ku will find a true representation of the sound they all share. Over 700MB of the highest quality loops and one shot sounds including saturated Drum Loops & punchy hand crafted Drum Hits, downtempo glitched Guitars, twisted haunting Vocals, nostalgic dusty Keys and soulful Lead Solos. 8bit Arpeggios, analogue FX noises and electrical buzz captures add texture and grit.